There are some instances when we require certain kinds of public records in our lives. For example, if you witnessed a theft, and you know the name of the thief, but not his address, then you have to access certain kinds of public records to reach him. Now you must be having the question as to how to find public records online? 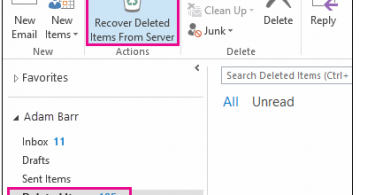 Finding a public record is quite easy nowadays as there are several websites and other resources using which one can find free public records, and he/she doesn’t need to pay anything for finding any types of public record. 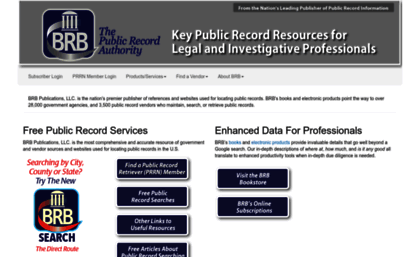 Here are some of those free public record websites and other resources. Many of us know that Google contains one of the biggest databases around the world. And in this database, Google has stored information of millions and billions of users. 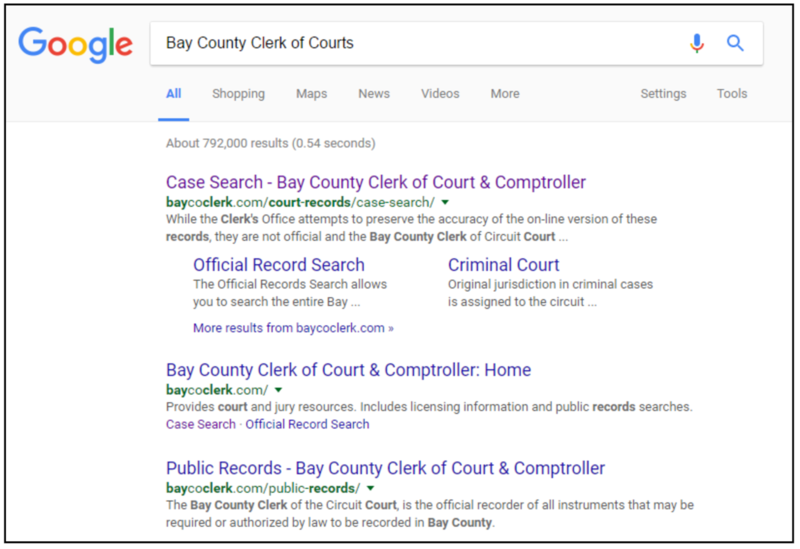 Using Google, one would be able to search the required public records as most of the people around would be linked to Google in one way or the other. So, using this search engine, one would be able to find free public information without paying anything. 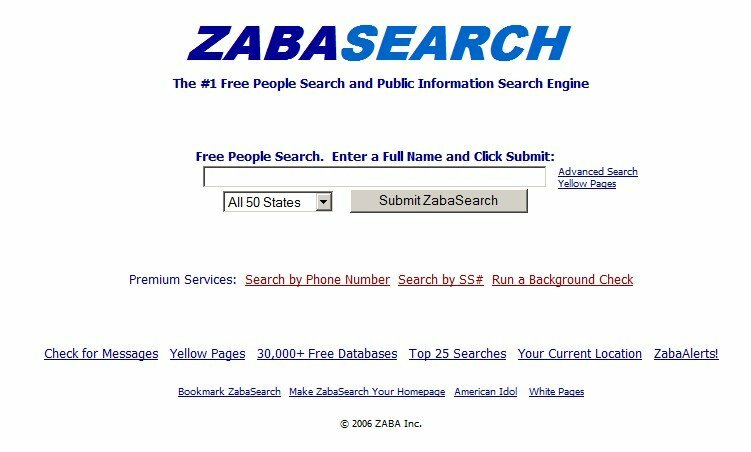 Zabasearch is another website using which one can search free public records very conveniently. It gives you various other kinds of tools as well using which you would be able to conduct free marriage record search, free divorce records search and search for various other public records for free. 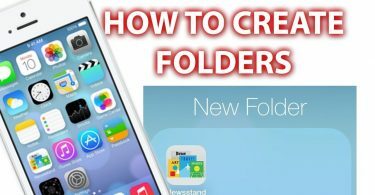 The website is known to be a bit controversial because it extracts some unnecessary information as well, but as far as finding public information is concerned, it is one of the best websites where you will find free records of all kinds. There are certain digital portals from where one can extract a certain amount of public information. The most popular of these sites is Census Finder. This website is one of the few digital platforms using which you will be able to find the answer to how to search public records. 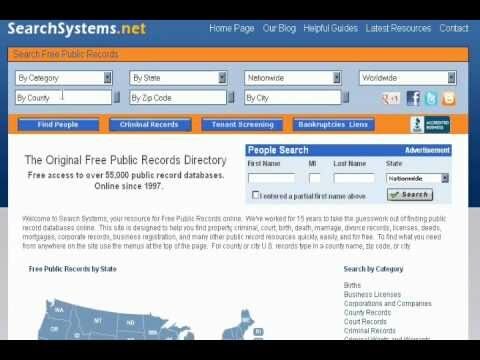 Searchsystems.net is known as one of the best resources to find any public records as it contains over 5,000 databases. Thus, using this platform, one would be able to access data of many states easily. This is another website, where one can find all sorts of data. Using this one can find state wise, county wise and country wise records. 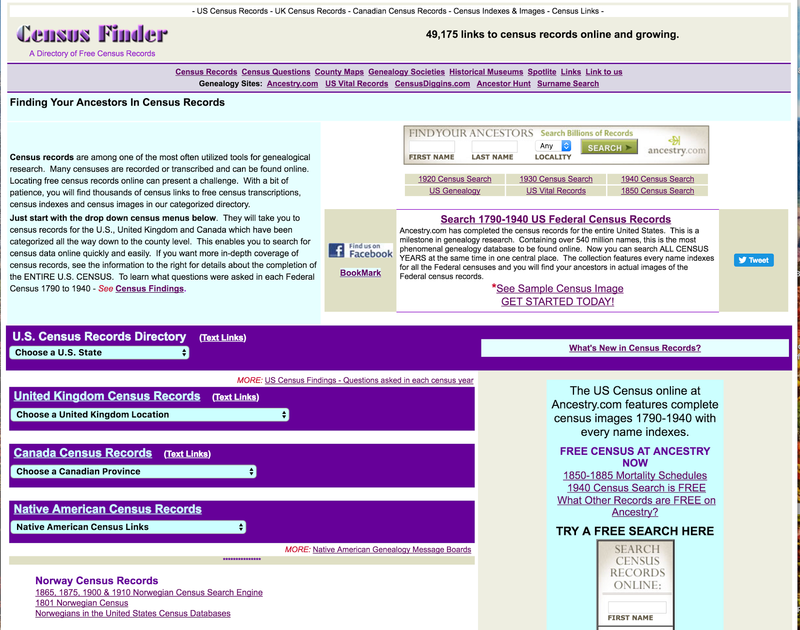 Thus it makes it easier for the searcher to find a particular type of record from a certain place.